Updated – 16/10/2018 – Production / Business Ready. 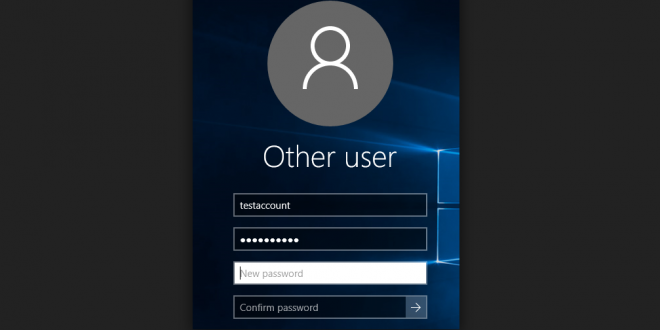 The Windows team has released KB3206632. 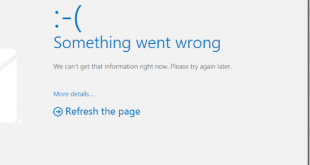 This update addresses the issue where IIS would crash after a DAG is formed and the server is subsequently restarted. 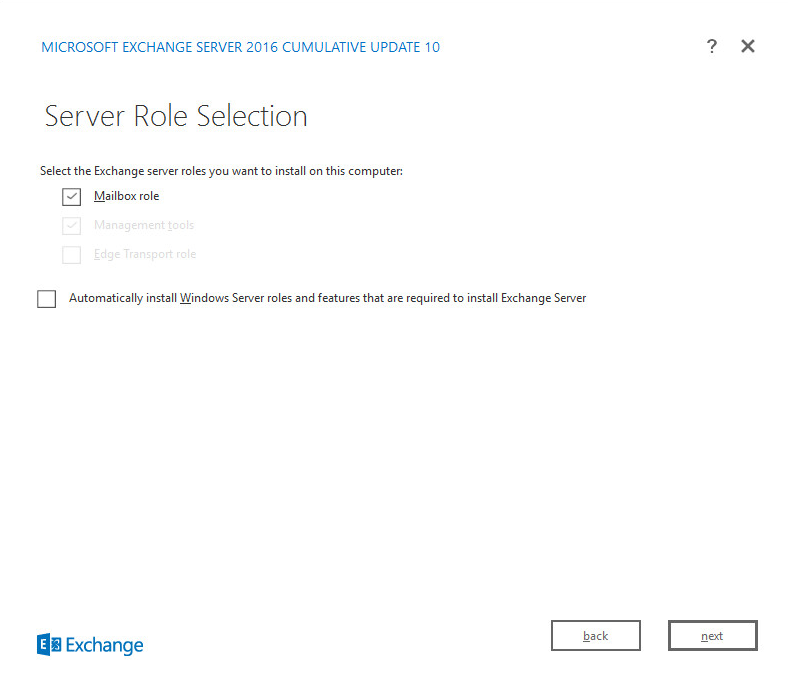 This update is now required on all servers running Exchange Server 2016 on Windows Server 2016. 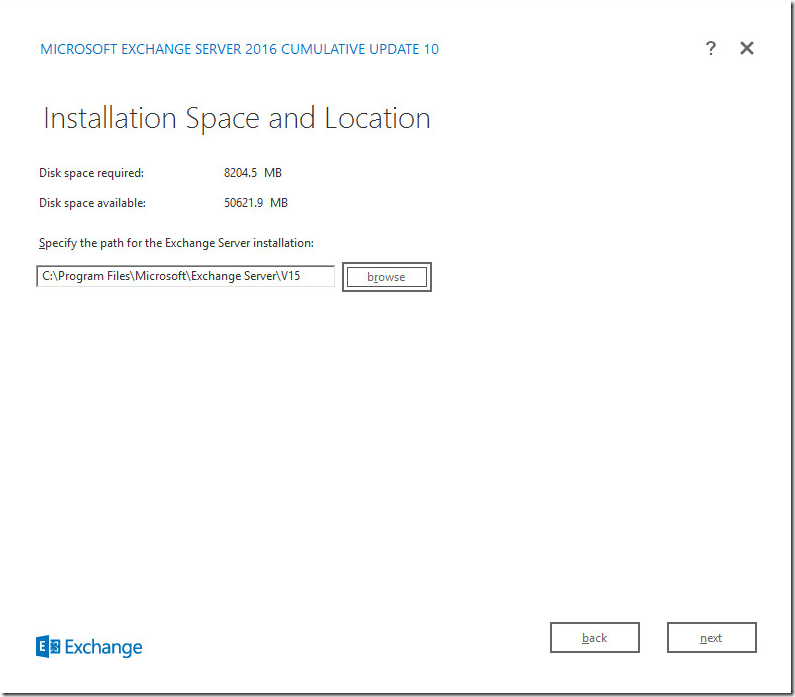 Setup will not proceed unless the KB is installed. 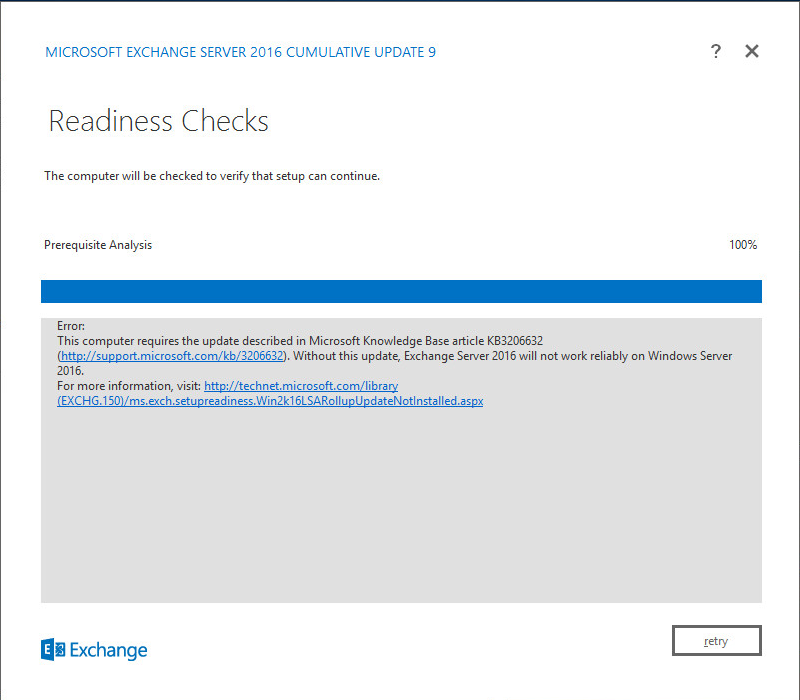 Note : If you attempt to run Microsoft Exchange 2016 CU3 on Windows Server 2016, you will experience errors in the IIS host process W3WP.exe. There is no workaround at this time. 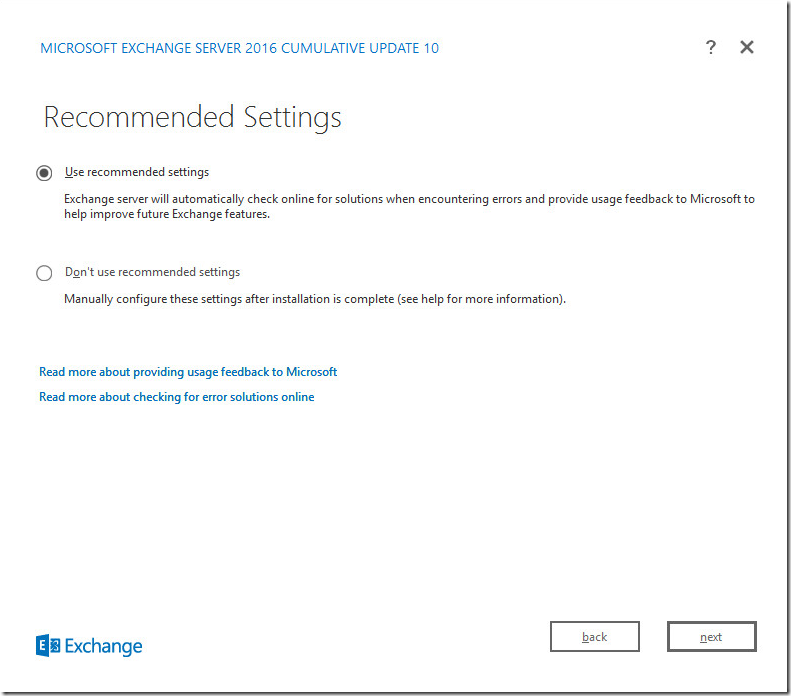 You should postpone deployment of Exchange 2016 CU3 on Windows Server 2016 until a supported fix is available for Production Usage. 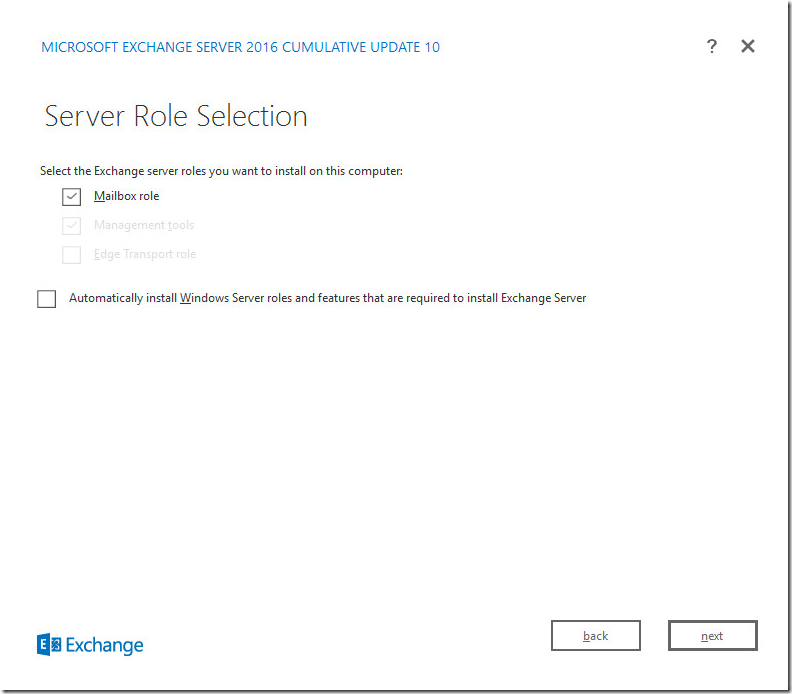 Installing exchange 2016 step by step on Windows Server 2016. 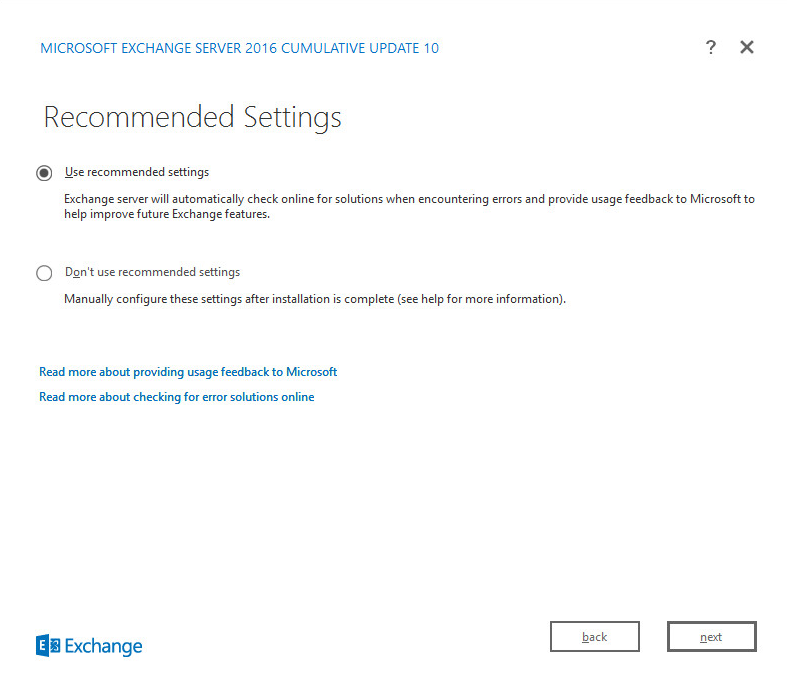 Before Exchange 2016 Install – Go through the Minimum system requirements below – Note Preview versions are not Production ready. To Prepare Active Directory using the same machine. 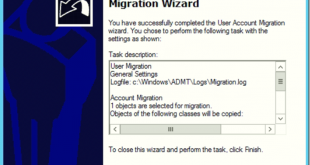 Install the Below Feature which install the Active Directory Tools as well. 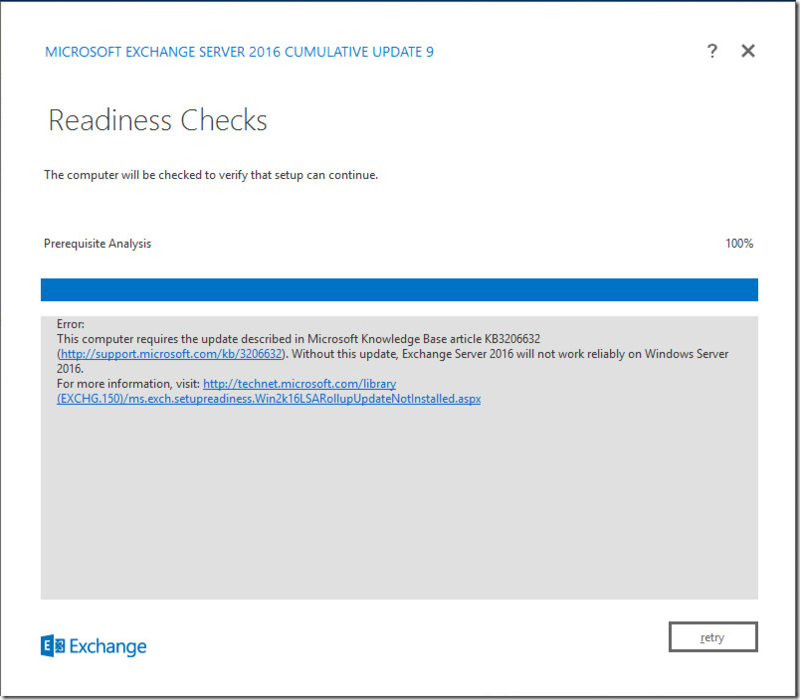 .NET Framework 4.6.2 / 4.7.1 is supported by Exchange 2016 on servers running Windows Server 2016. 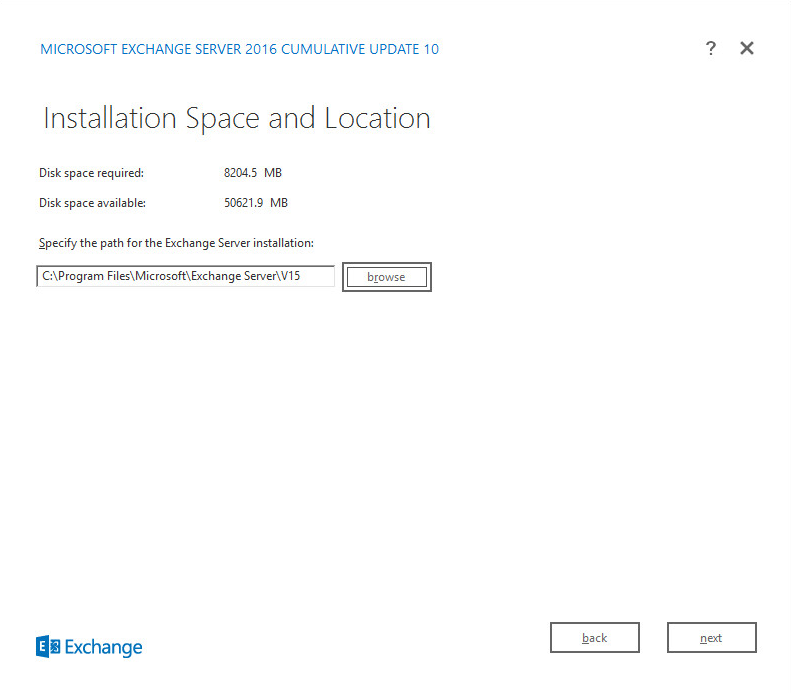 .Net 4.6.2 is included on Windows Server 2016. 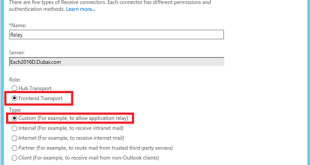 Open Windows PowerShell – Browse to Setup Location – Run as administrator. 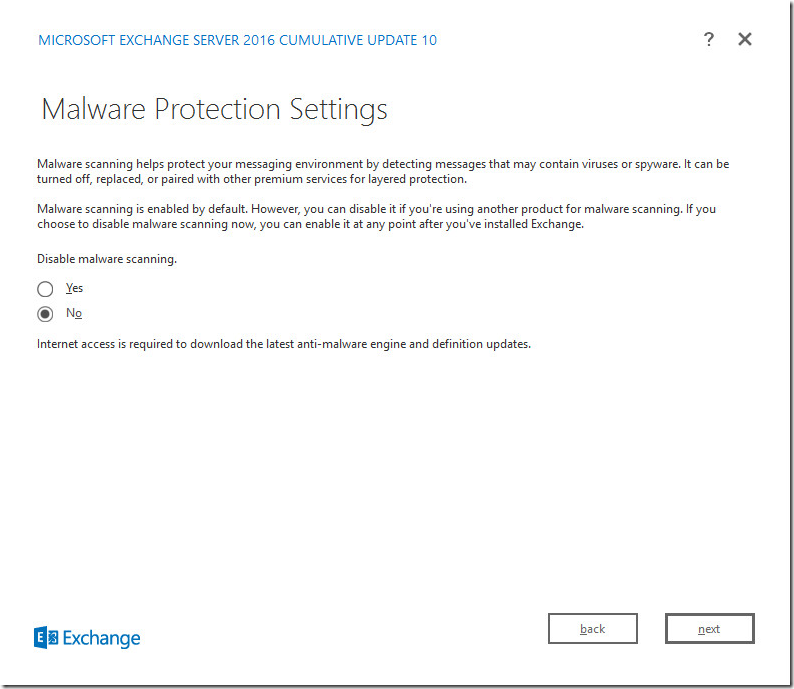 .\setup /Preparead /IAcceptExchangeServerLicenseTerms /OrganizationName:"Enter Exchange Org Name"
You can always move Database path for Exchange Databases and log files to a separate drive. 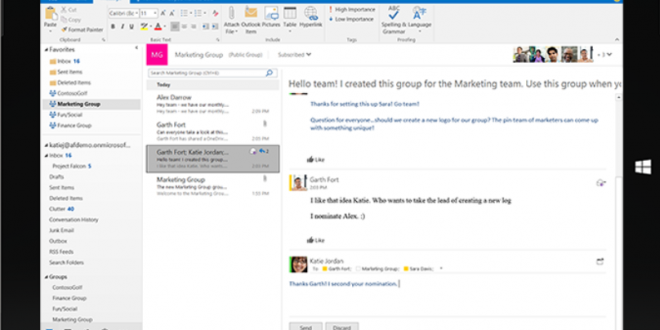 Else Enter a Org Name. 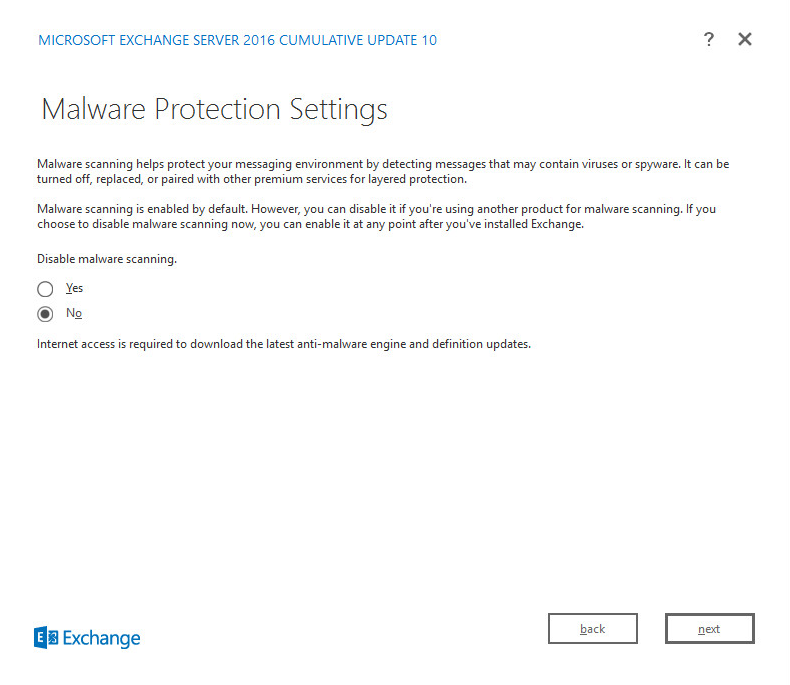 Microsoft Exchange Server 2016 – Setup Completed Successfully.